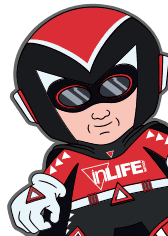 inLIFE’s Managing Directer David Whitehouse also runs local business networking group inBusiness Networking. 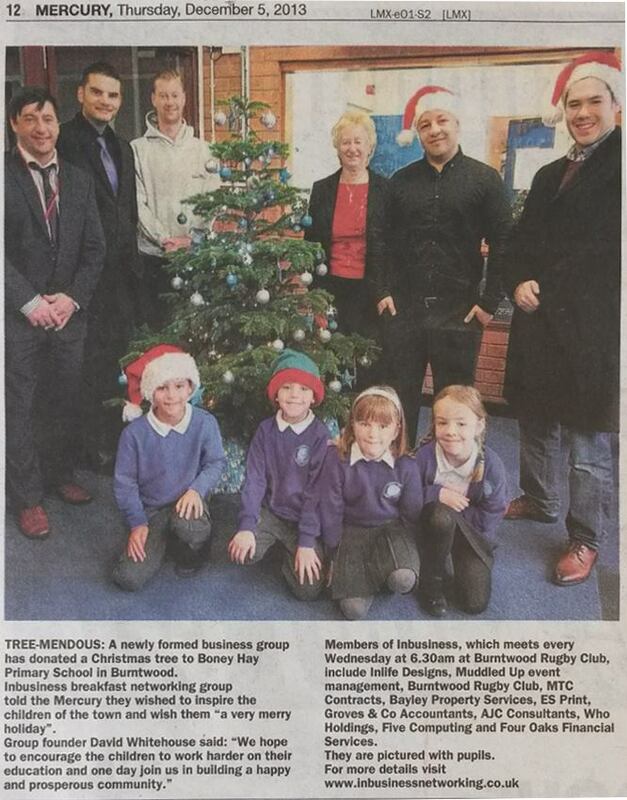 The group teamed up to purchase and donate a Christmas tree and presents for local School Boney Hay Primary School in Burntwood. Pictured below in the Mercury Newspaper. 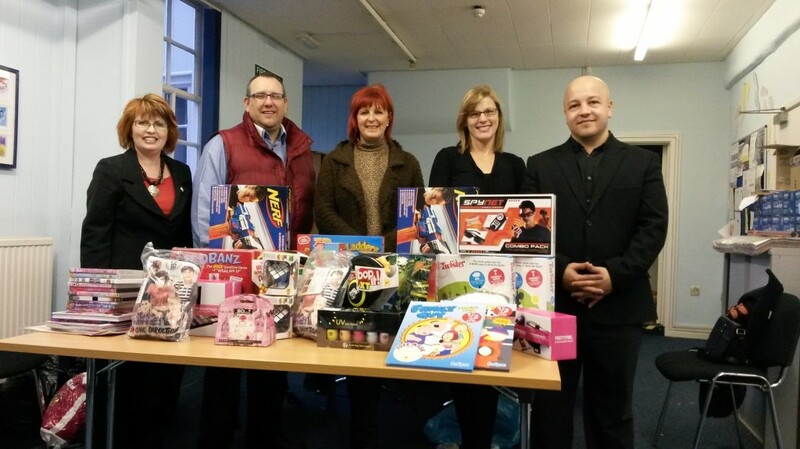 As part of Business B4 Work Business Group inLIFE also donated towards buying presented for local Children involved with the HOPE charity in lichfield. Over £300 of presents were purchased by the Team.